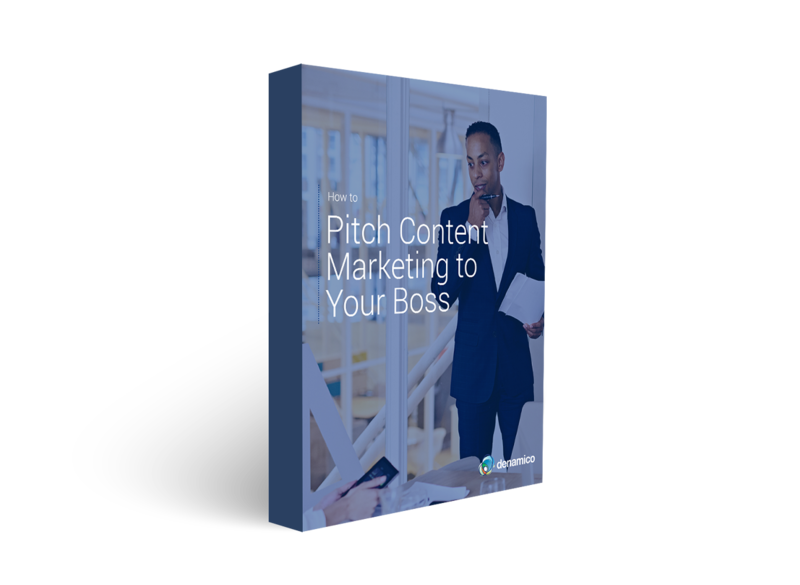 Many marketing professionals struggle to pitch the power of content marketing because we speak a different language than executives. Plus we’re excited to get started putting all of the pieces in place. Properly framing the discussion to focus on the bottom line. Turning objections into opportunities for success. Conducting supportive research using a current business challenge. Make it easy for your executive team to say yes. With a pilot campaign and supporting materials in hand, it’s possible to confirm that content marketing is a fit for your business.